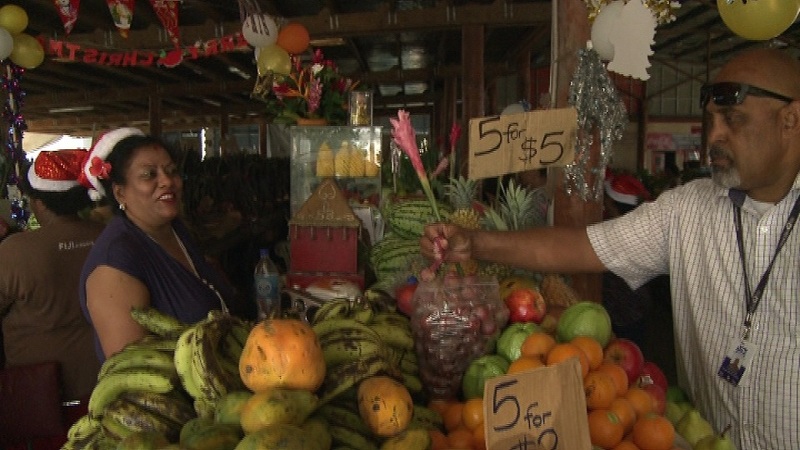 Angee Prasad who sells fruits and vegetables at the Nadi Market says she is looking forward to a great Christmas this year. Prasad says sales for her produce has gone up and she plans to serve all her customers during this festive season. The market vendor adds she will work on Christmas day as well. Prasad says with her hard earned money, she plans to do her shopping this festive season. 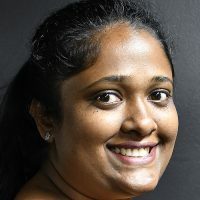 She says Christmas is a time to share love, joy and happiness and as Fijians we need to celebrate it with loved ones.